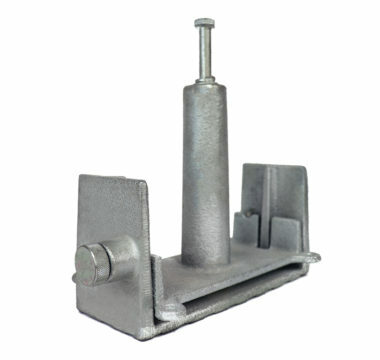 SAFE PROP is a unique and innovative product that makes back propping more efficient and most importantly - safer. This patented universal safety product has been designed and engineered to be reused over and over again, made suitable for any type and size of prop and meets Australian and European standards. 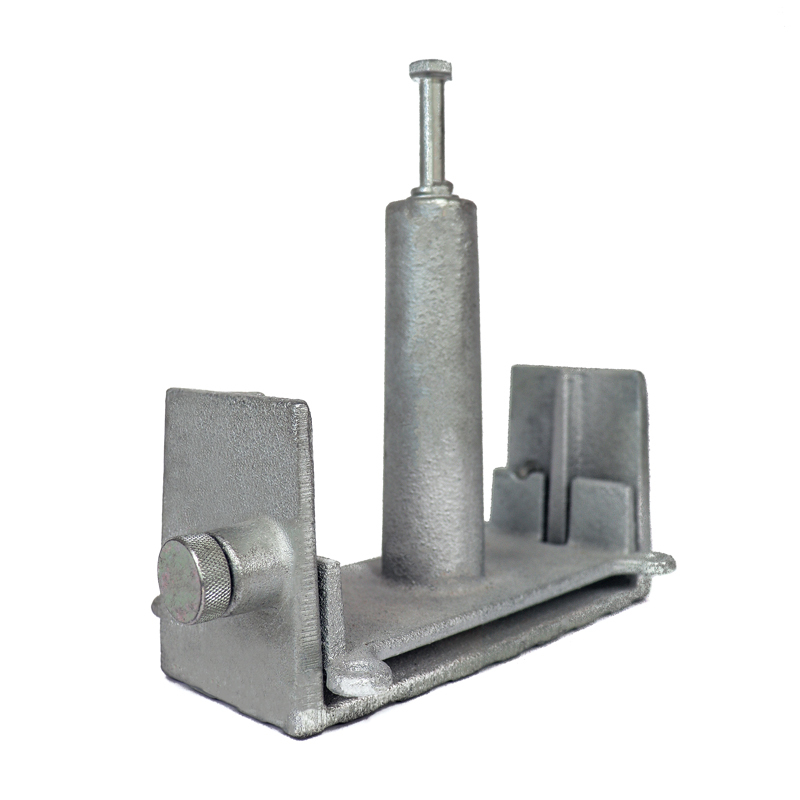 The patented spring loaded attachment prevents the back props from falling over during the curing and post stressing period. Removing the need to drill support screws onto prop heads means installation is quick and easy, saving time and costs. 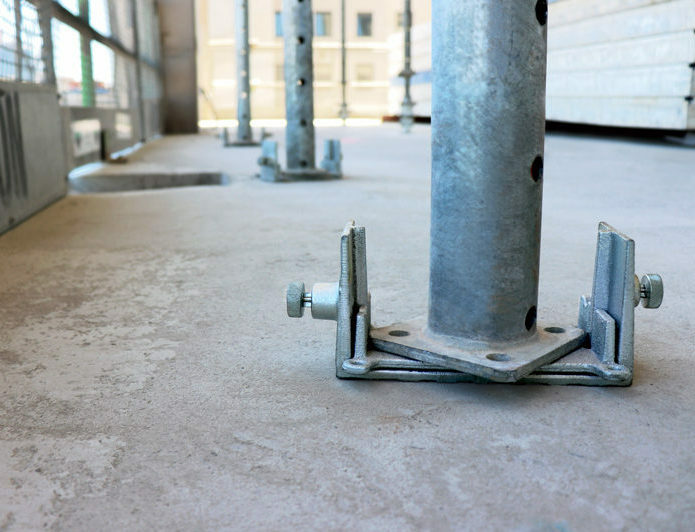 Removing the need to drill support screws reduces the risk of concrete cancer occurring and prevents contact with the post stressing cables. Install and Uninstall the Safe Prop in under a minute!